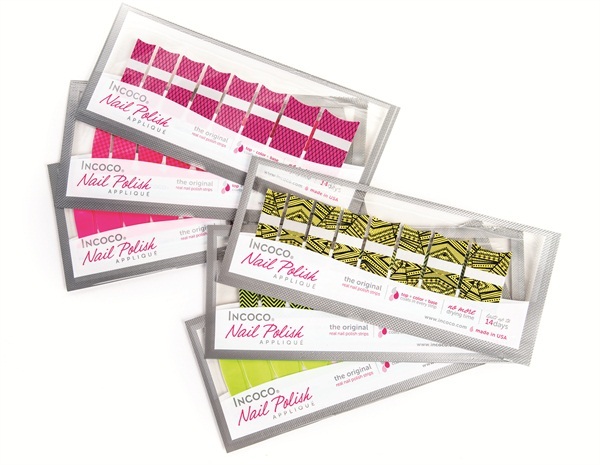 Incoco released 16 sizzling, traffic-stopping neon real-polish appliques. The collection is a mixture of tips, prints, and solids in pink, green, and yellow. Colors include Lemon Fizz, Electric Wave, Blazing Pink Tips, and Summer Sizzle.